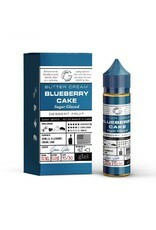 A confectionery delight, Basix Blueberry Cake by Glas is an ultra-premium vape juice, at an affordable price point. A rich vanilla cake has been layered with sweet buttercream and fresh blueberries and drizzled with a touch of sweet sugary glaze. 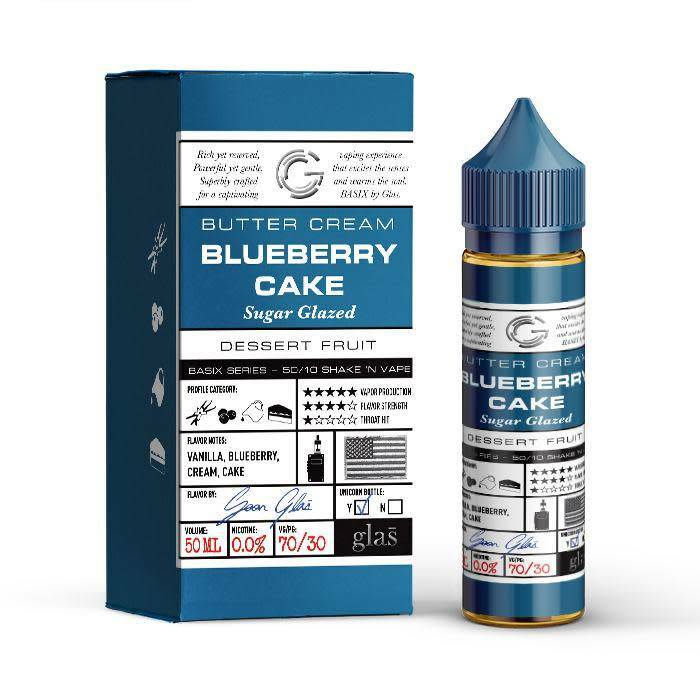 The inhale of Blueberry Cake will leave you feeling like you've just stepped into your Grandma's kitchen and met with that sweet, sweet aroma that only a freshly baked cake can provide. There is no other way to describe this just but just simply delicious. An all day vape candidate.